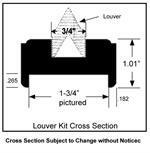 Louver Inserts for 1-3/8" or 1-3/4" doors. 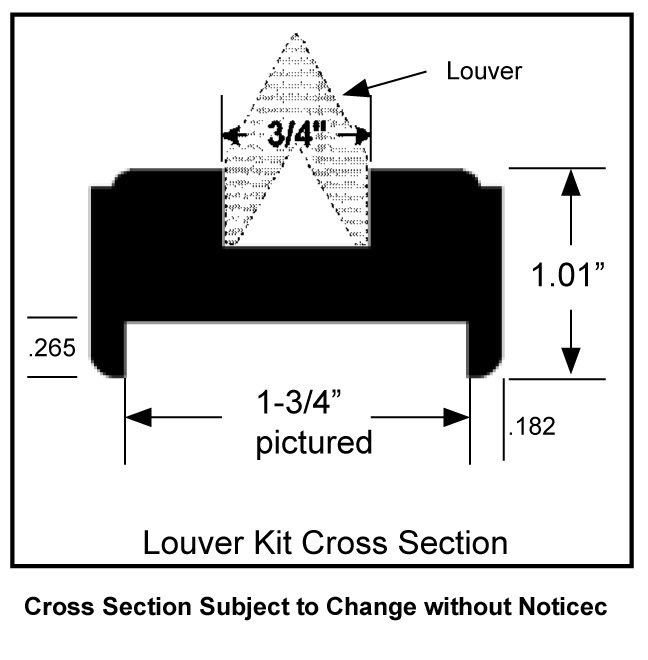 For 1-3/8" and 1-3/4" thick doors. Clamps on door from both sides. Screws show on one side. Approximately 35% static free air-space (volume). Quotes available on custom sizes or species:Poplar, Red Oak, Mahogany, Cherry or Maple. *Note: Many wood doors sold today are thinner than the size listed. Most manufacturers of doors state that the thickness is +/- 1/16". This can make the louver insert appear to not fit tightly. Please note that this is a condition of the door and not our kits.